Drew Morris, better known as Not The Expert or NTE on YouTube, has built a loyal audience on his channel. Drews friends and fans often describe him as being a down-to-earth goofball, who loves gaming purely for the spirit of fun. His most frequent feedback? That he looks like Tony Romo, is terrible at video games, and that he is definitely not an expert. 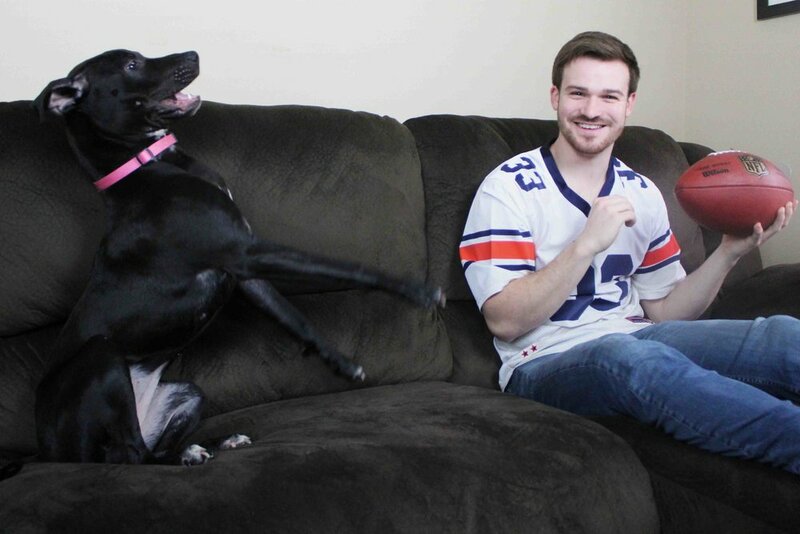 Drew’s dry humor, relatable personality, and love of college football have led him to become one of the most viewed NCAA Football channels in 2018.